Bolinger Veterinary Service is a mobile, large animal veterinary practice focused on helping beef cattle producers meet their individual goals. In addition to providing traditional veterinary care and diagnostics, Bolinger Veterinary Service offers a variety of services to give producers the resources and data they need to make more informed decisions regarding individual animal performance, herd level production, nutrition and cost-based analysis of their operations. 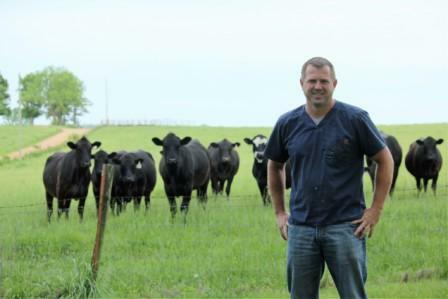 In order to provide these services, Dr. Bolinger makes the time to attend a number of meetings and conferences throughout the year to stay current on the ever-evolving knowledge base that is veterinary medicine and beef cattle production. © 2010-18 Bolinger Veterinary Service, LLC. All Rights Reserved.